Our news page provides important company news and information. 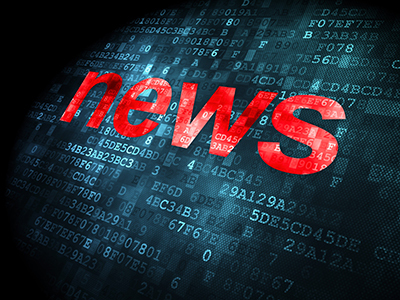 Here you will find recent news releases and articles as well as an archive of news releases. We have also included a media contact person who can provide you with additional information about Sierra Pacific Industries. 08/02/2018 Press Release Sierra Pacific Foundation and the Hearst Corporation commit further support for Carr Fire Victims and Recovery Efforts - Totalling $120,000.